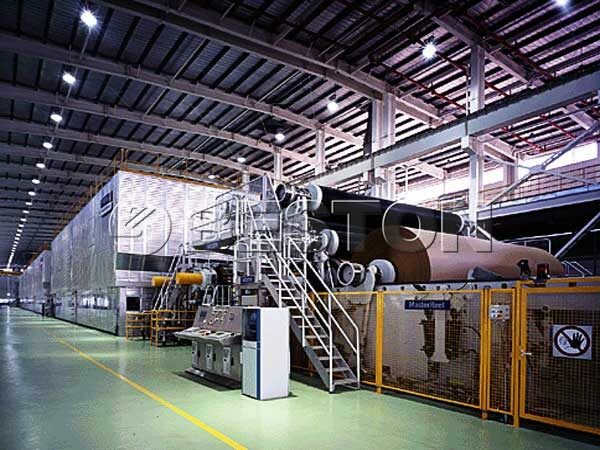 Fourdrinier paper machine, one important paper making machine, is mainly used in paper making factory. With high efficiency, high quality and strong application, it is welcomed on the market. The name of the machine comes from the family name of its inventor – brothers Sealy and Henry Fourdrinier. In 1803, with the help of a talented mechanic – Bryan Donkin, they made the machine successfully. Wet: wet is constituted of headbox and wire table. And its main function is dehydration and forming. Well, the pulp falls from a box onto the first part of the paper machine, which is basically a wire bed with large holes in it, where most of the water is extracted. 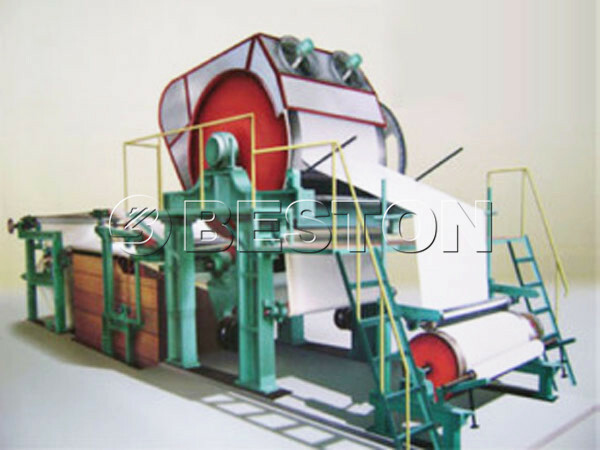 We Beston Machinery machines have strong dehydration ability that adapt to manufacture paper with high speed. Meanwhile, reasonable layout of headbox and dehydration components of wet can make high quality paper. Press section: it can dehydration and improve the quality of paper. After dehydration in the wet part, the wet paper still has extra water. If you transport wet paper to dry, it not only can consume large steam, but also reduce the density and strongness of fiber texture. Therefore, you need the press section to de-water continuously. 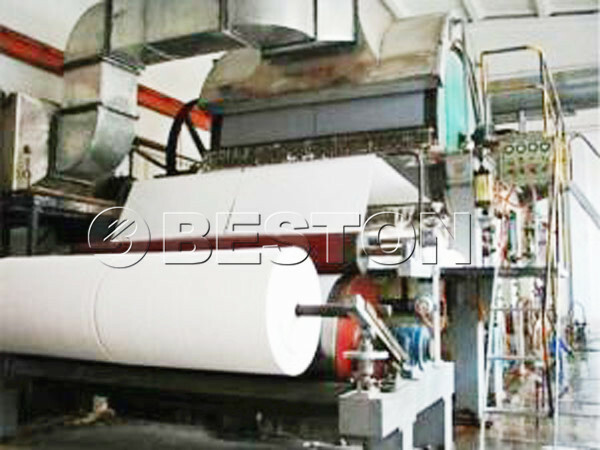 With press section, you can make first class paper with high smoothness, air permeability. Dryer section: it is the final de-water process. Through heat evaporation, you can get the perfect paper. 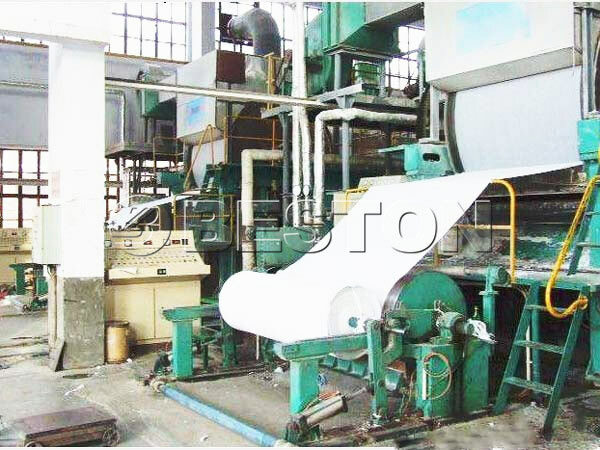 According to the model of paper machine fourdrinier, you can decide the amount of dryer pot. 2. The second fourdrinier process: beating down the fibre into pulp through hydrapulper. 3. Screening of coarse impurities with shaker to make sure the high quality of paper. 5. The end process: forming, pressing and drying to get the paper. Above are the whole manufacturing process. If you have other questions, you should contact us to get the answer. We would be glad to give you some useful informations. 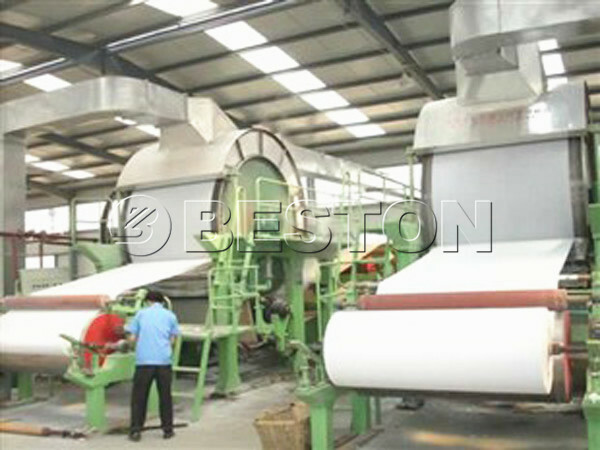 We Beston Machinery, a responsible and reputable manufacturer, is a large enterprise that is focused on research and development of various of paper machines, such as toilet paper making machine for sale, tissue making machine for sale, and so on. 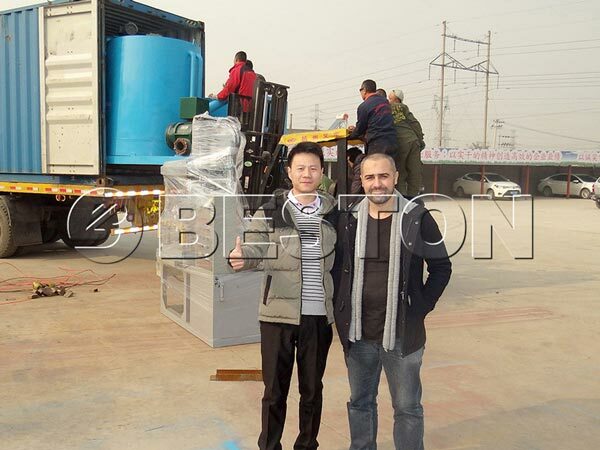 Many customers would like to buy the machine from our factory, because they don’t need to worry about the installation problem. If you need, we can send our engineer to help you install machine and train your workers. So, don’t hesitant to buy the machine. Send me an email or leave your message on our website now!